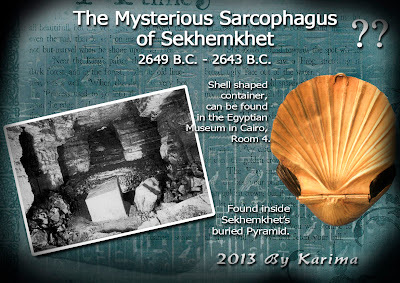 Egyptology, and what is it? seni-s ám ár uat'i nebt ámmu maat Rá pu. she hath drawn her hair there. Now Uatchit the lady of flames, the eye of Ra is. Egyptology is taken from the Greek word egyptologia, and it is the study of ancient Egyptian language, literature, history, religion and other subjects from the land of ancient Egypt. Without people being somewhat naturally drawn to Egypt and the cultures past history, there would have been no such word as Egyptology. The above text would never have been read..
First recognized as an academic discipline in 1880 because a Flinders Petrie and Samuel Birch as well as Emmanuel de Rougé and Heinrich Brugsch, began to meticulous documenting what was found at each excavation site. Today Egyptology is a firm part of many universities, and people can take degrees under this subject. The word Egyptology is a over all description, but it can be much more specified. Starting at the most obvious point, namely by the Pyramids and then moving south towards Luxor to the Valley of the Kings and Queens, they clearly determined that there was a timeline to follow. According to the University of California, Los Angeles the standard text used for studying Egyptology was the book Lexicon der Ágyptologie, the first volume was published in 1975. What is worth taking into account, is the life of vizier Khaemwese Ramesses II son. He is now considered the first recorded Egyptologist as well as many other things. He is clearly recognized as both seeking ancient artifacts and restoring ancient monuments. Another thing to keep in mind is the fact that Greeks have always gone to Egypt (after the conquest of Alexandra the great), and their graffiti can still be seen in the ancient tombs. I would suspect that ancient Egypt have always captivated the mind and hearts of people, since the time of their greatness. Meaning, that it is only the word that is new, and not the study of ancient civilizations. He is the former Minister of State for Antiquities Affairs, and works at a lot of archaeological sites, different places in Egypt. He is very well known for his television series, which ran in the United States, the program was called Chasing Mummies. Mr. Kent R. Weeks is a remarkable Egyptologist and archaeologist as well as being the genius that launched The Theban Mapping project back in 1978, I truly appreciate him for that. One of his great achievements was to find the tomb of Ramesses II many son's. 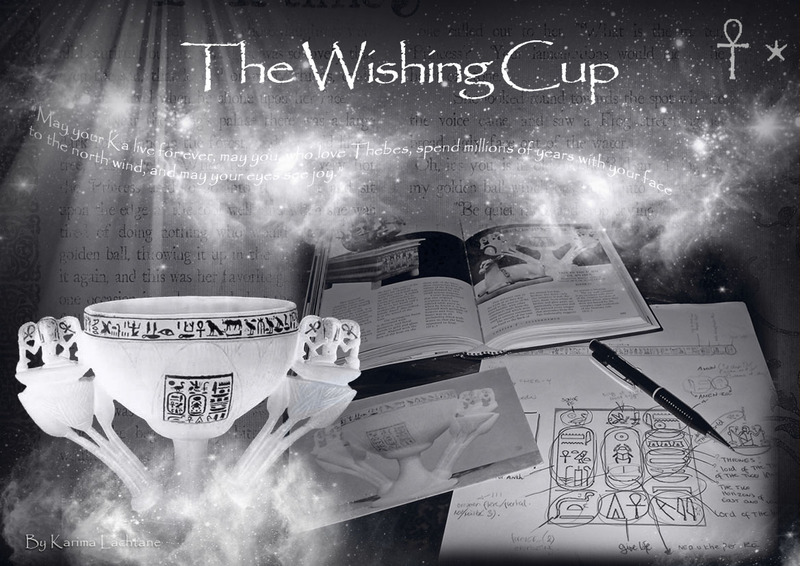 Did you know that it is possible to start an Egyptology education through the Internet? Off course I strongly recommend that you also take some IRL classes and talk to Egyptologists, because they hold the keys. Be sure to do your research before you consider a school. The very first details that attracted me, was not inside Abydos temple, but outside in the open court. The details that Sety I had his artist create, are so beautiful that they always make me speechless. Pictures from Abydos taken by me. Off course these relief's make me sad, because they portray a mixture of military and political scenes. Yes.. Your eyes are not deceiving you. The enemies hands are presented to the king (Pharaoh). I personally think they would cut the hands of the fallen (dead) enemies. Today we just call it political as well as defending ones own country outside ones country, a national security threat, and what not - same propaganda. Was something that I haven't seen before, to this level of details. Right beside relief/picture number 1, I saw the next scene. I was quickly drawn to the details of the horse carriage wheel. It looks like a head is attached to the wheel, no it is not a real head, it is decoration for the horse carriage. Most likely carved of wood, they have the same conquering scenery portrayed on their thrones foot stools. Below this text you can see a close up of the center of the wheel, which surprisingly showed more details. Details from the Horse carriage wheel outside Abydos Temple. The front part of the temple, especially the outside always portray war and political scenes. If you look at Luxor temple, the front art is the political scene, whereas in Edfu temple you also find these scenes in the first court, like here in Abydos. Edfu temple functioned much like a court room for the people in ancient Egypt. Ahhh... It's a bird.... AHHHH... It's a plane... AHHHHHH it's an Alian !!! 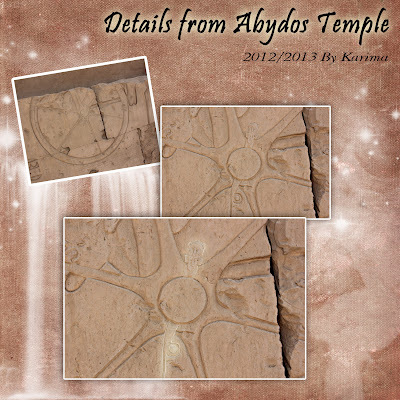 Behold Abydos Temple, Where Osiris Dweels. You have probably seen these very fascinating hieroglyphics on the internet, many people have added a theory about alien encounters in ancient day. 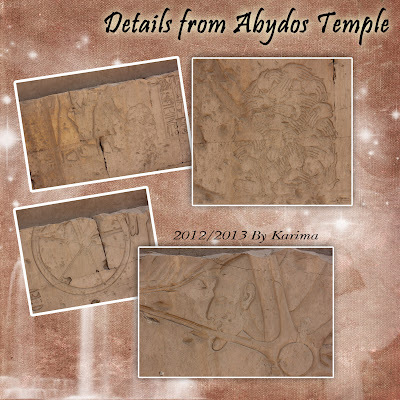 On my birthday this year, I choose to go to the ancient Temple known as Abydos Temple. As I was walking around, one old Egyptian man came over to me and pointed the hieroglyphic out, I quickly hit the 'shoot' button on my camera. This is a short post about what I saw. Is there really proof of alien encounters in ancient days? "Behold the Temple of a million years, where Death dwells"
Naturally you have heard of Pyramids, especially the famous great pyramids of Giza. There are still a lot of people that have only heard of the great Pyramids of Giza, never being aware of the many dozens of pyramids that this holy land contains. The great Pyramids are the most prominent of them all, because of their tremendous sizes and the mystery of how they did it and why? But they are hardly the only large pyramids in Egypt, merely the most spoken of. Around 138 pyramids have now been identified in Egypt (2008), and there are probably more yet to be found, some have even been lost. The pyramids you find in Egypt are many different sizes, some are exceptionally large while others are very small. As I said above, the Pyramids of Giza are not the only Pyramids in Egypt, nor are they the only big pyramids in Egypt. One of my favourite pyramids belong to a very old pharaoh Zoser, his pyramids were constructed by a very famous genies known as Imhotep. The later Greeks loved Imhotep so much that they raised his status to a god. If we keep following the Nile southward, we hit the northern boarder of Sudan. Africa is a beautiful place with a lot of different beautiful people and cultures, and Sudan is one among the many. Sudan's northern part is filled with Pyramids, they are mostly referred to as the Nubian Pyramids, and they are like big cemeteries with pyramids as tombstones. Nubian people are classified as the most beautiful people on earth, and I surely agree. The hospitality that they posses go beyond any I have ever seen. I really like the Nubian people, and I wish that they would be respected and accepted by their fellow country men. The Nubian Pyramids are a remarkable sight by themselves. The sheer harmony of their geometric construction is fascinating, and despite being on a much smaller scale than the Egyptians, they illustrate a true mathematical consistency in their architectural construction. Some of the Nubian Pyramids have pylons attached to them, as you would find in the Egyptian temples. The Nubian seems to have combined the pyramid construction with the front part of a temple construction, which is the visual part of the tomb above the ground. When entering the tomb, it has much the same feel as the Egyptian tombs. They took all three parts and stuck them together as their eternal resting place, whereas the Egyptians would divide them up. 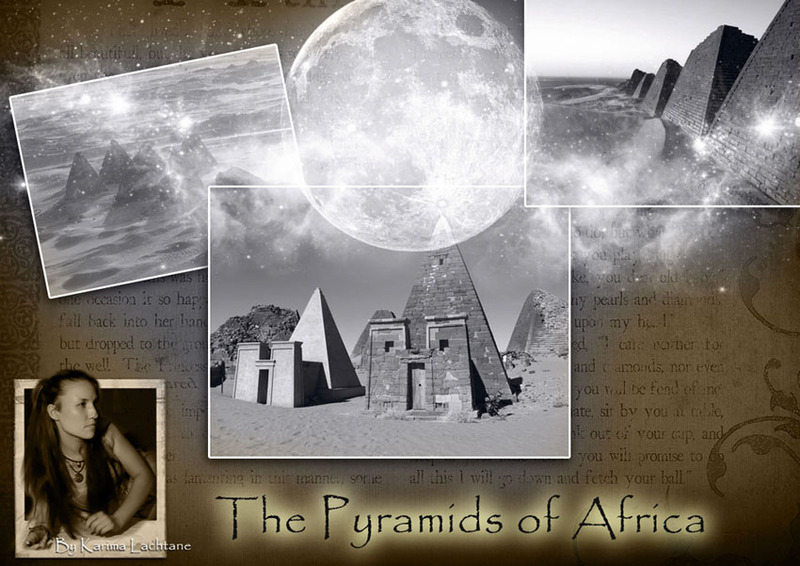 There are so fare 220 Nubian Pyramids, one must wonder what more these parts of Africa holds? I do hope the fighting among people will stop. If you click this link to the Mysteries of Ancient Egypt Video Page, you will automatically be taken to my personal video page. I will be uploading videos to this site that is why you have to remember to bookmark it, so you can return to see which mysterious roads are being revealed. 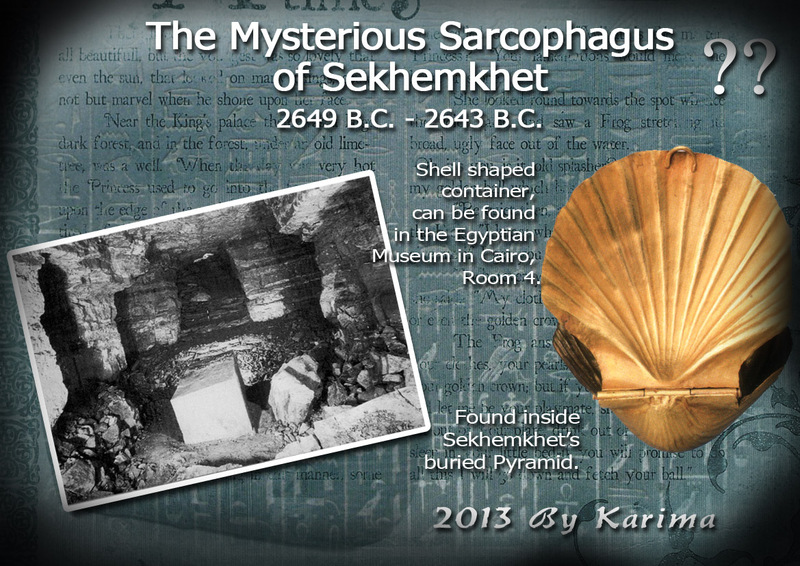 It would also be cool to know what you might like to see on the Mysteries of Ancient Egypt Video page. Would you be interested in seeing more about the stars? From the tombs? from the Temple walls? 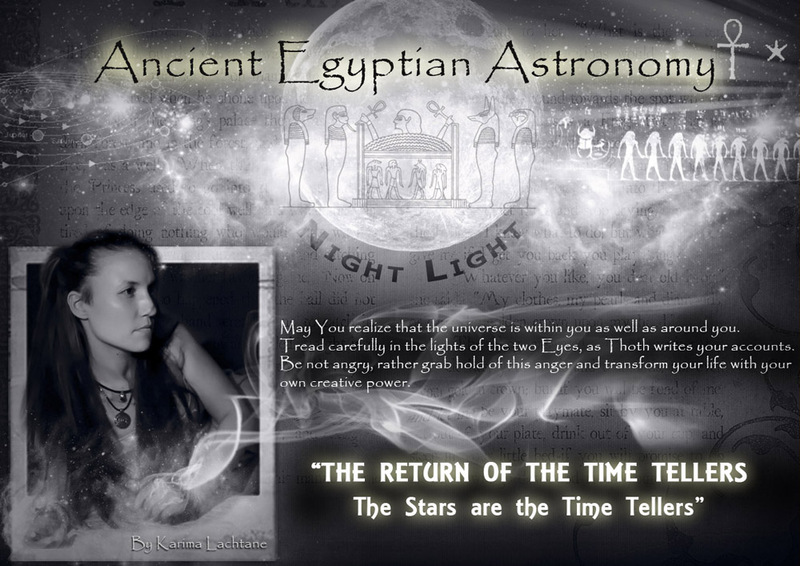 is very different from our modern day astronomy, but it was very vital for the ancient Egyptians belief system. 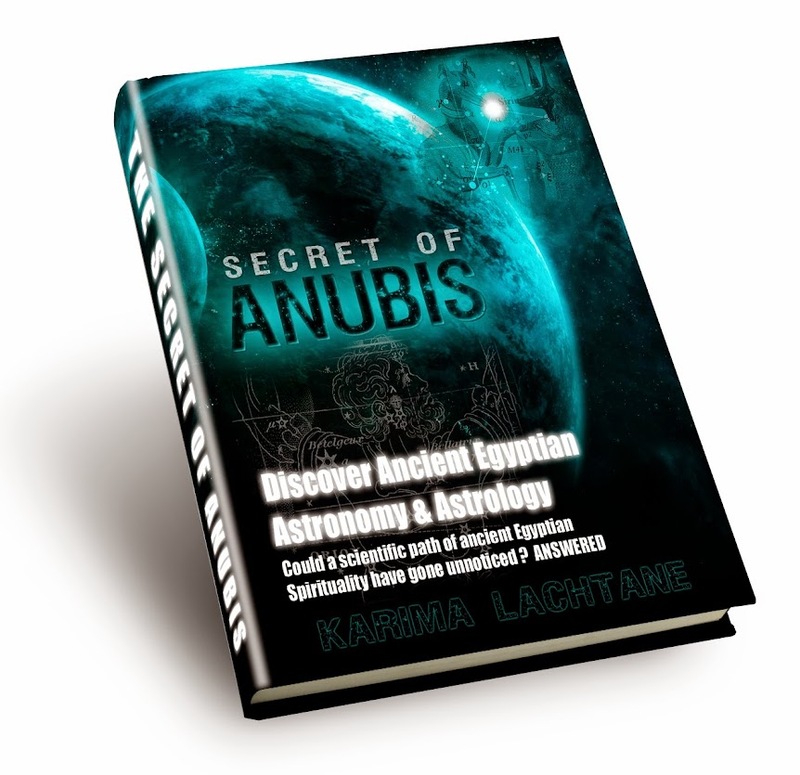 Ancient Egyptian astronomy was a very complex system which has survived for so long, that no one has come near to find any beginning of its creation. Where exactly Ancient astronomy descends from is unknown, there are theories but nothing proven by archaeological finds. "From the beginning there were the stars, and when he said there should be light, they alighted and were forever". The old Pyramid builders are proven to be star worshippers, whereas the later Egyptians would come to change their belief purposely away from the stars. But they always mentioned them, as if they were unsure of which was right, so they kept the names and their beings. 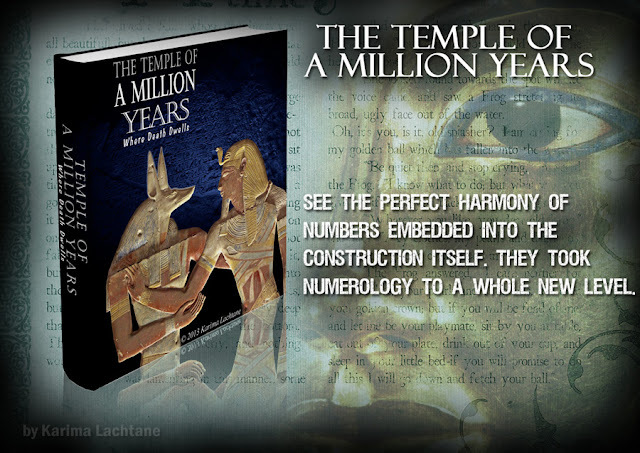 Actually the later Egyptians could not root out the star worshippers from their ancient past, because their basic numeral system was build up by them. 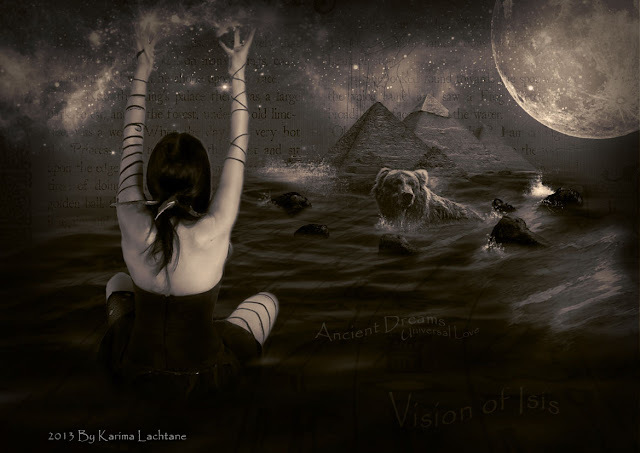 The most important deity was the great lady Sirius, she was called Sopdet in ancient Egypt and she was the queen of the night heaven, the queen of the stars, Queen of the Decans. The lady Sirius had a great husband who was the famous Orion, and his name was Sah in ancient Egypt, and he was one of the 36 Decans. The old Pyramid builders believed that their soul would travel towards the pointed star, the pointed star is Sirius. When a person was deceased, they believed that the soul automatically became a sister or brother to the stars, the greatest gods and goddess whom are below the greatest one, for it was universal. Ancient Astronomy was seen like their writing system, a symbol system rather than a letter system. The Greeks changed a lot, especially flipping genders and attributes of the gods and goddess. the earth was male and called Geb. 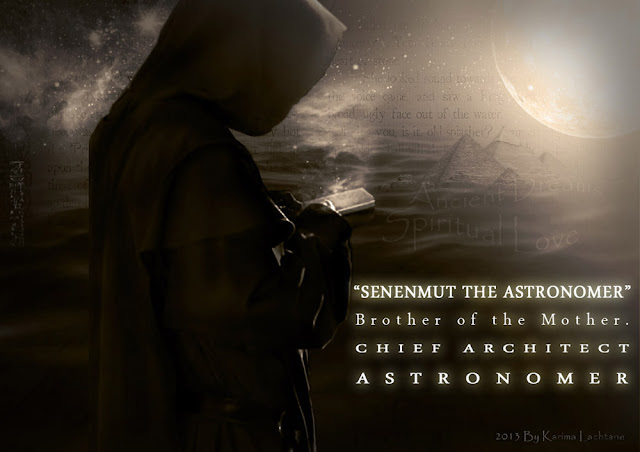 To read more about ancient astronomy simply click the below. As you probably already know, I worked as a guide touring between Luxor and Aswan. I think I had been working in Egypt for like two weeks when suddenly something strange happened. It would be an experience that I will never forget, and it still blows my mind to think about. You might not believe my words, but there were witnesses and believe me, I could not make this up. But the last part is up to you, I just know what I live. I do hope that its alright to tell this story, Its been years, and there should be no contract breach of this story (or I hope). So one night after me and my teacher had dinner with our guests, I returned to my room at the lower deck, I needed to prepare for the next day. So there I was tugged up in the bed with around 5 books around me, when suddenly my teacher came storming through the cabin door. With a panic like look she said "Karima we have got an emergency, and you have to jump ship!" I looked at her and said "Say what?" She went on saying "Here is what has happened, one of our other guides has just left their guests'. The boat signed them in and diverted their attention, so that they did not know the guide hadn't turned up as their boat set sail. The guide is not picking up their phone and we can't find the person. Now Karima, you have to go from this ship to another ship and take care of the guests until we fix the situation." I remember just being blank as she spoke and thinking "What?..." She continued "You have to pack some things because you will be traveling with them for a couple of days. Now the problem lies in as you very well know, that we are sailing right now, and there is no docking until after tomorrow. We have talked to the captain of the ship and he will sail into Esna's shores and so will the other ship, then you have to climb down from this ship and climb up the other ship". Still in a small state of chock I packed a bag and went with her. We walked all the way through the ship and through the engine room until we reached the end, where people were preparing for what was to come next. I just have to make a quick input here, been in Egypt less than two weeks, then suddenly I have to climb a ship. I thought it could not be that hard, because the ship did not look that high when it was docking... But sadly I was very mistaken.. It is quite sad that I didn't have a camera with me, but as a guide you really don't have time to stop up and take pictures. I looked at my guide teacher, and she was now laughing, because the situation was so ridicules. I panicky laughed a little bit too, but what I was seeing was not what I had expected. First off, these ships are like two floors high, when they just sail up into the sand shore. No matter the situation, it was a remarkable view and something that I will never forget. But it felt film like, you know where you're asking yourself, is this really happening, am I really seeing what I am seeing? I saw two giant boats ram up on the Nile river shore at Esna, and there was a long way down to the sandy beach. I remember the sky was clear of clouds and I could see the stars and the moon, it was a unique experience indeed. Well I threw my shoos as hard as I could overboard, then I saw a very small plank being dragged overboard. I looked at my teacher and said "Is that how I'll be getting down from here?" She was laughing very hard, and said "Yes, there is no other way to do this". Now I cannot describe it completely, but there I stood in a white dress and sandals overboard. I was scared, but the adrenalin had completely pumped my body full of its energetic power, so I was ready to go. One of the ship workers easily took my bag on his shoulder and ran down like it was nothing, I was amazed at how easily he did it. I on the other hand did not do is so easily. 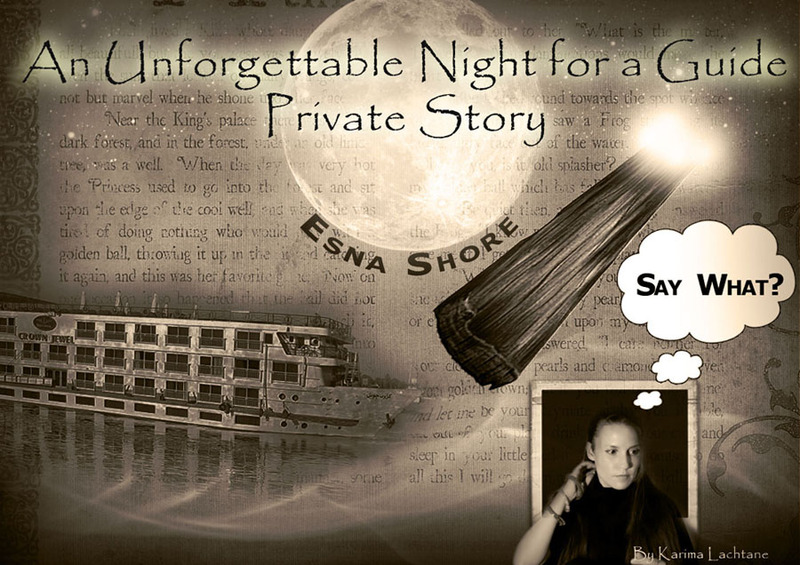 I grabbed hold of the ship railing and placed my feet steadily on the plank and began moving down. Pretty interestingly it was not as hard as I had imagined, but the plank did wobble a lot. On the sand shore I picked up my sandals and looked up at the ship that I had just climbed drown from, and then over to the other. I did make it, and in a rather good manner, none of the gusts suspected anything and I was not allowed to say. I have to stop it here, sorry for the long post, but I just thought I share something from my private life experience baggage. I should probably have called this post something like walk the plank in a downwards motion..
She was considered the most beautiful woman of her time, and she would prove herself to be much more than yet another pretty face. Queen Nefertiti was a very strong woman and her background is as mysterious as her being. 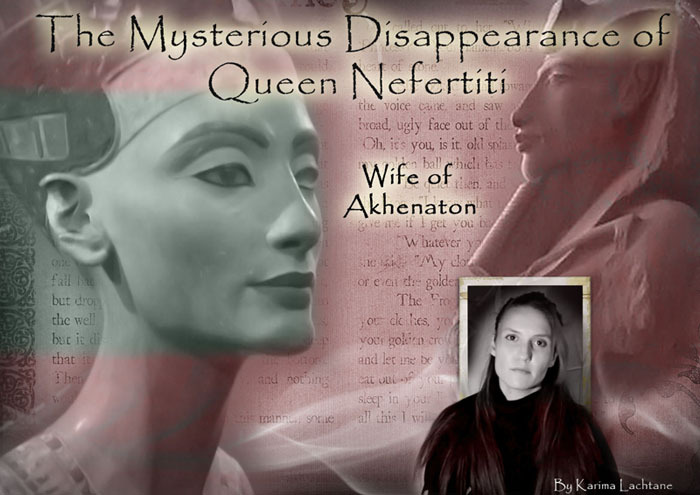 Mysterious Disappearance of Queen Nefertiti. Queen Nefertiti was married to Akhenaton (Amenhotep IV) whom is said to be the father of Tutankhamun which means that she was Tutankhamuns stepmother. 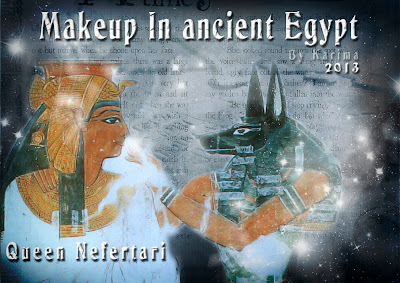 As she was the wife of Akhenaton whom ruled Egypt between 1350 and 1334 B.C. (Before Christ), we can place her to pretty much to the same time between 1350 and 1334 B.C. 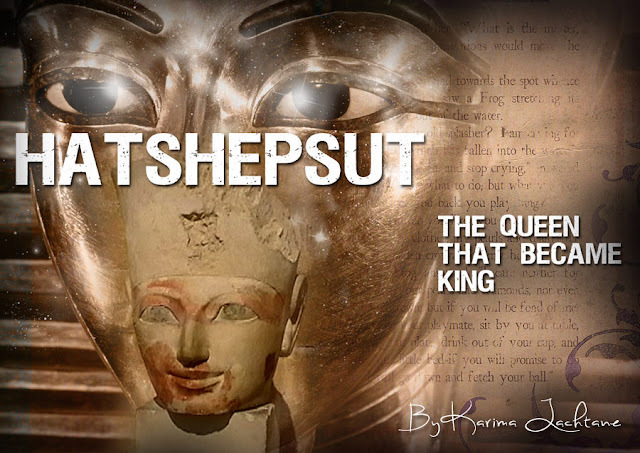 Queen Nefertiti was born around 100 years after the Great Pharaoh/Queen Hatshepsut and 100 years before the days of Seti I and his son Ramesses II. If I had to explain how Queen Nefertiti and Akhenaton changed the ancient Egyptian world, this would become a book post. 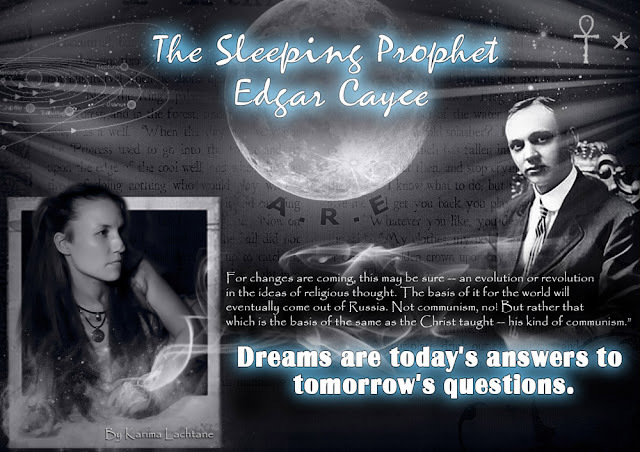 But you most probably already know about the scope of the story, namely they moved the capital and changed the religion, which off course caused a lot of problems for the priest, pretty much making them unemployed. This is not a post detailing the events that happened, but I do suspect that these events were exactly the reason for what happened next. A big and quite interesting question to pose in regards to Queen Nefertiti and her husband Akhenaton is, why did they change things so radically? Akhenaton seems to have followed the old ways as a child, then suddenly everything flips 180 degrees. Queen Nefertiti just stops being mentioned from the year 13 in Akhenaton's rule, and now their temples are battered ruins. There are so many questions about this family, especially from Akhenaton's time and onwards in their kingdom. There are some theories that she is the pharaoh Smenkhare, but many seem to disagree on this point, and since no real evidence so fare proves one or the other, this must be left open to future debates. It is most logical that she has died, but under what circumstance is unknown. In the Boston museum there exists a block of stone with a relief of Nefertiti, but it is quite different that other reliefs. On it we see Queen Nefertiti depicted in a large boat, with her own image at the end of some big paddles. Queen Nefertiti is seen standing in the Pharaohs position smiting a captive, which we normally see in regards to the pharaohs wars. In the relief she shows a clear war like nature, but I have never seen Akhenaton in such a pose. Their roles seem to have been reversed, in that Akhenaton seems more feminine like and Queen Nefertiti seems very masculine in her nature. This could be proof of what kind of fate she might have had. She defiantly angered a lot of priests, whom were used to things in a different manner. Her own father's position as Vizier could also have added to the conflict between the kingdom and the priesthood. 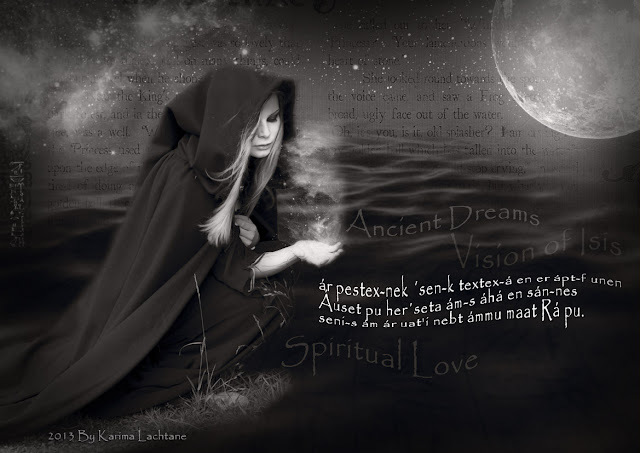 It is very obvious that the priests didn't care for her, because there is not a lot of her personal things found, and those that are found in others graves, indicating a clear lack of interest in keeping her and her things together, which was essential for the afterlife in those days. I know that there was a lot that I did not mention, because as I said that would be equal to a books length. I simply try to give you information that is not mentioned even thou its true, let's call it a different angle on that ancient history, than the regular guide book. If you ever visit Cairo museum, then you must check out the Tutankhamun section especially the outer coffin of Tutankhamun. Most people are normally more attracted to the famous mask of Tutankhamun, I went the completely different way. I found myself most attracted to the outer coffin of Tutankhamun, which by themselves are a remarkable achievement. Do you know what Tutankhamun means? (Note: The pharaohs of ancient Egypt had many names, reflecting different sides to that specific pharaoh (king). Tutankhamun, was also known under his birth name of Tut-ankh-amen (amen was from his fathers days, this would take several books by itself to explain)). Tut - This part I find rather interesting, because it is not as straight forward to translate. In this case it means Image of Amen, Image of Atem. Ankh - The ankh was the symbol of life. Amun - Amon was one of the great gods (in some periods in time he was the greatest god, depending on the priesthood. Tut-ankh-amun live in what is today known as Luxor, which was a centre for the Amon priesthood). 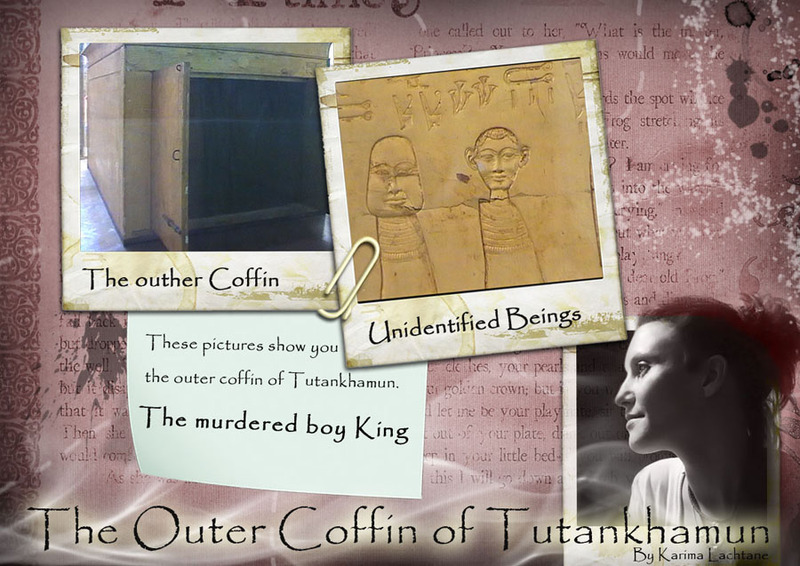 The pictures above shows you a little bit of the outer coffin of the boy king. The outer coffin of Tutankhamun was decorated with gold leafs that enhance the strange details upon the coffin. I classify them as unidentified beings, because their nature is still unknown. One thing I do know for curtain is that these beings belong to the journey of the soul, hereby linking them directly to the stars. The stars will always be the centre of the ancient Egyptian religion, both if you follow the older gods or the Osiris path. 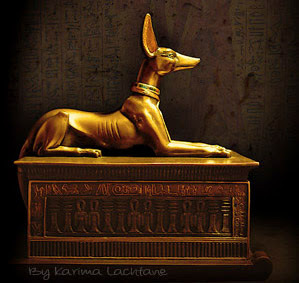 The outer coffin of Tutankhamun is filled with these mysterious beings. I have always thought that Tutankhamun was a patchy of the events happening between Akhenatons rule and the priest's opposition.